The last time I saw Hold Steady frontman Craig Finn it was close enough to see the whites of his eyes. Hardly surprising, it was a living room gig in an Edinburgh tenement. At the time he was promoting his latest (third) solo album, We All Want The Same Things. Now two years later, he’s supporting Gaslight Anthem’s Brian Fallon on solo dates, and has a new solo album, I Need A New War, out in April. 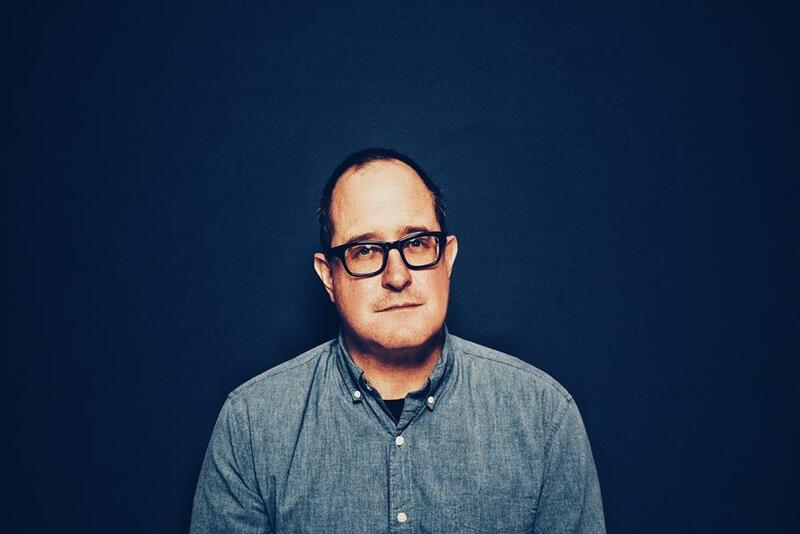 There’s no doubt that Craig Finn is a talented songwriter – but watching and listening to him armed with just an acoustic guitar (no mean feat in a venue the size of the Usher Hall, upgraded from the comparatively smaller Queen’s Hall), his skill as a raconteur cannot be underestimated. Sure, it’s irritating when people won’t shut up over the support act, but even more so when it’s someone this witty. As a reviewer, I was privileged to see this, but if I’d been a punter I would have been amply rewarded, too. This entry was posted in Uncategorized and tagged Craig Finn, Hold Steady by Ed. Bookmark the permalink. So jealous it hurts – Edinburgh on a weeknight just isn’t feasible. Still, one month until I see my boys in London! Craig Finn started the night kicking up the dust with songs and back stories, self describing himself as a fake punk. Frontman of Brooklyn band The Hold Steady, really a clear veteran, he made a new fan out of me.